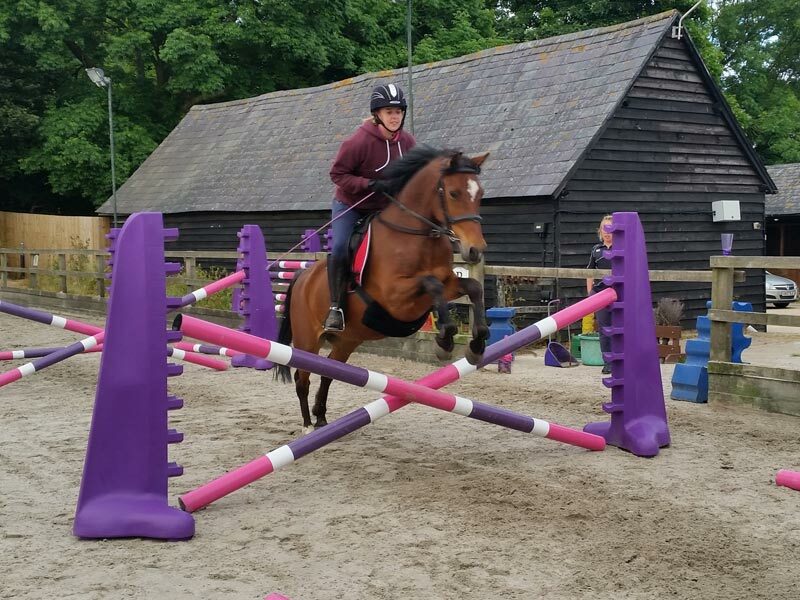 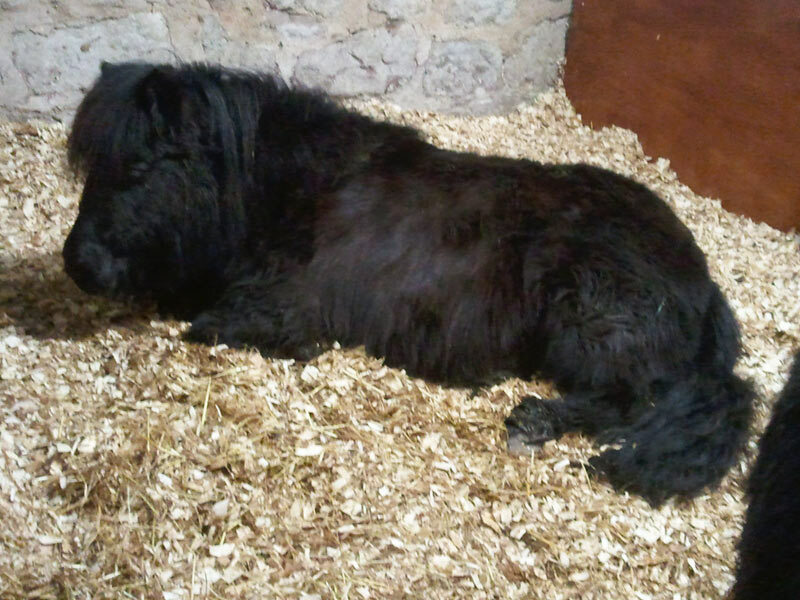 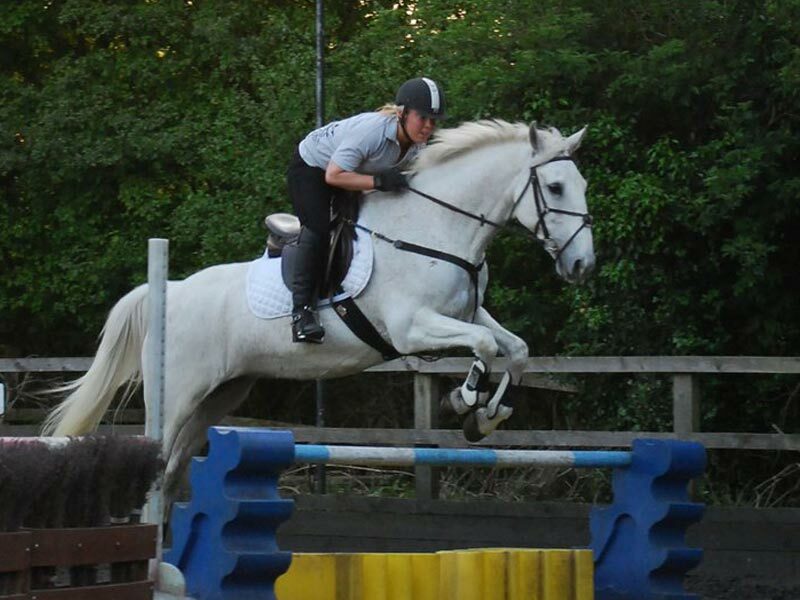 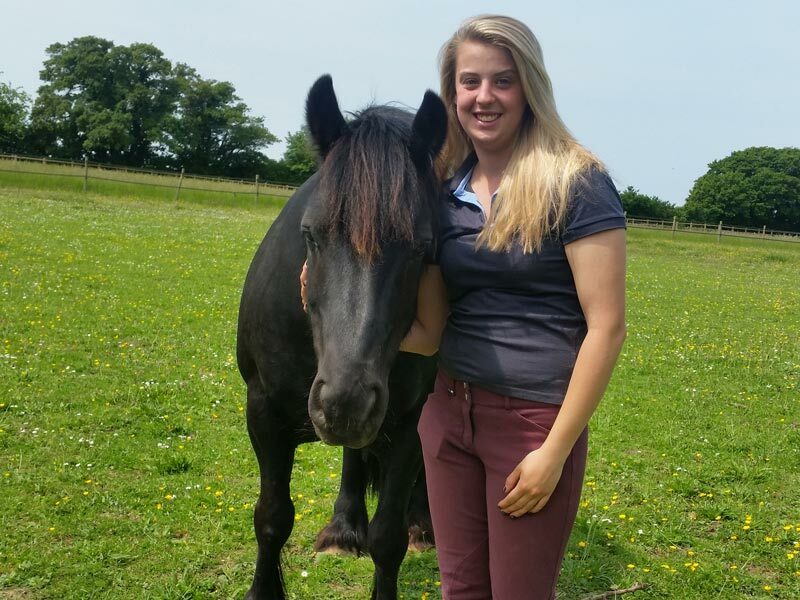 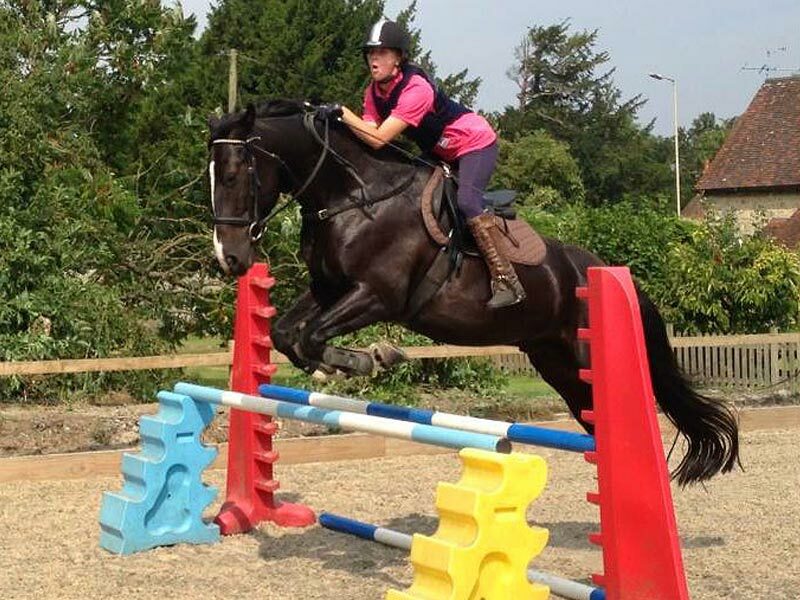 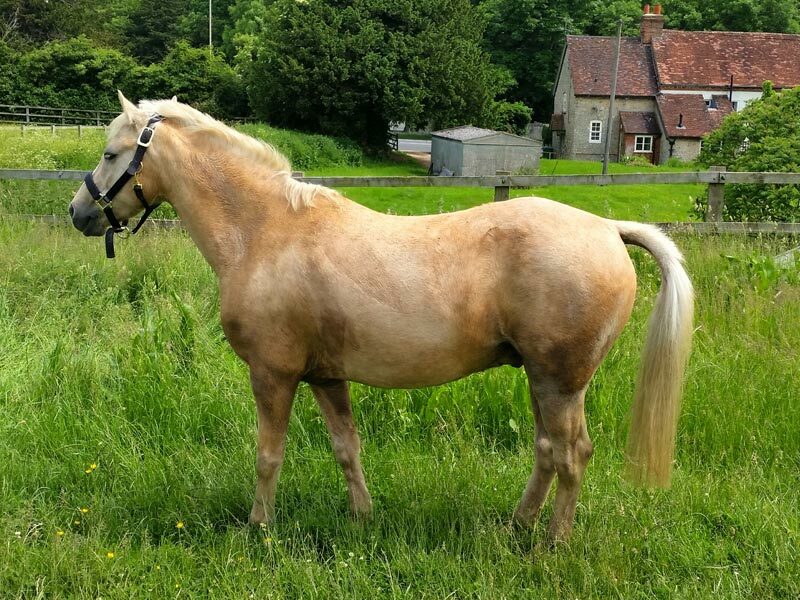 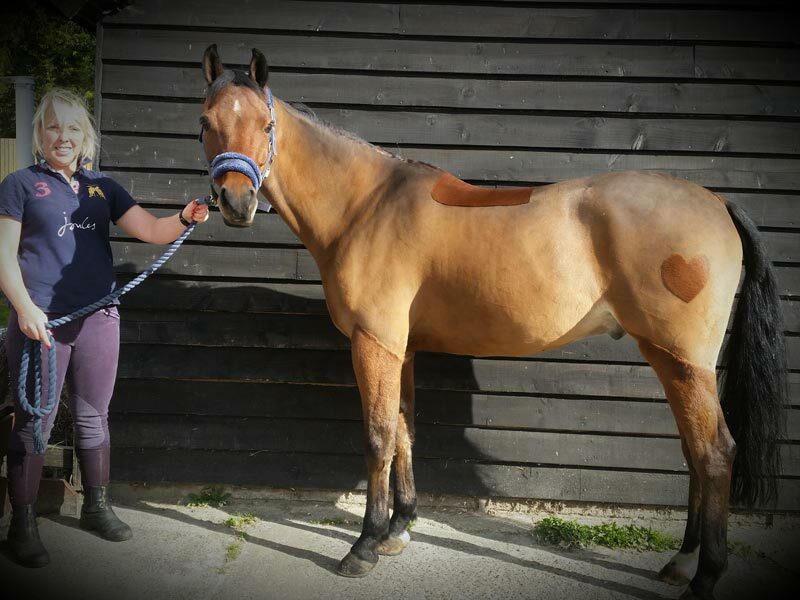 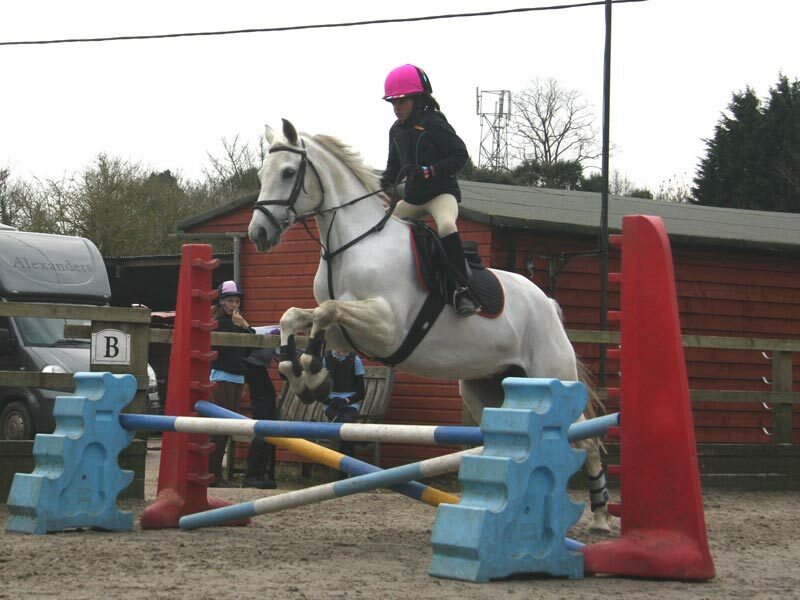 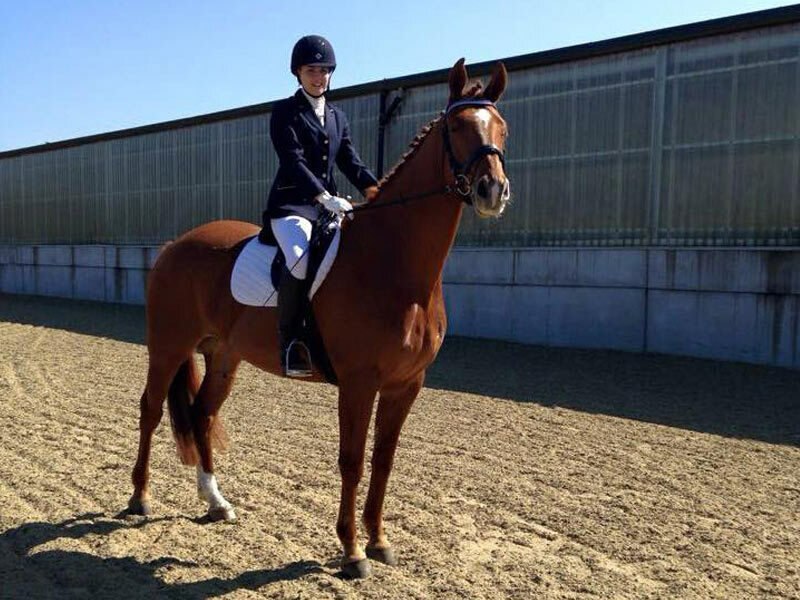 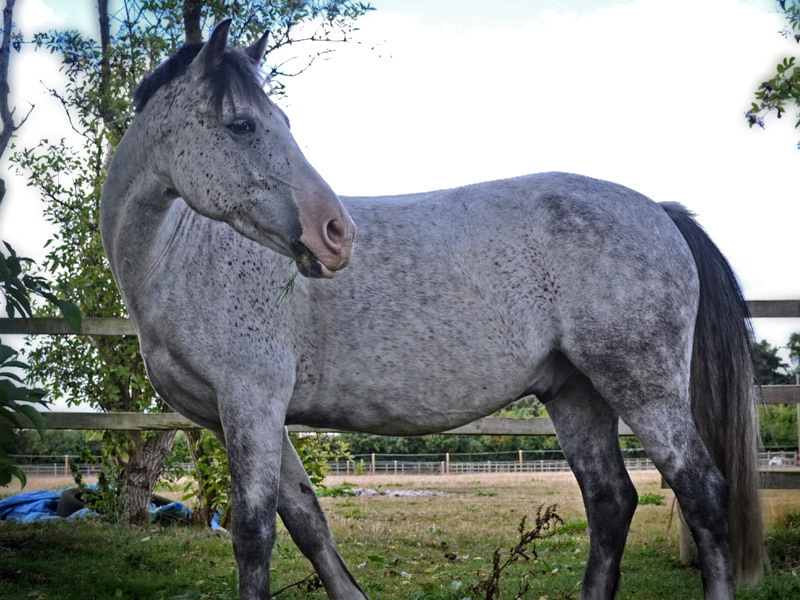 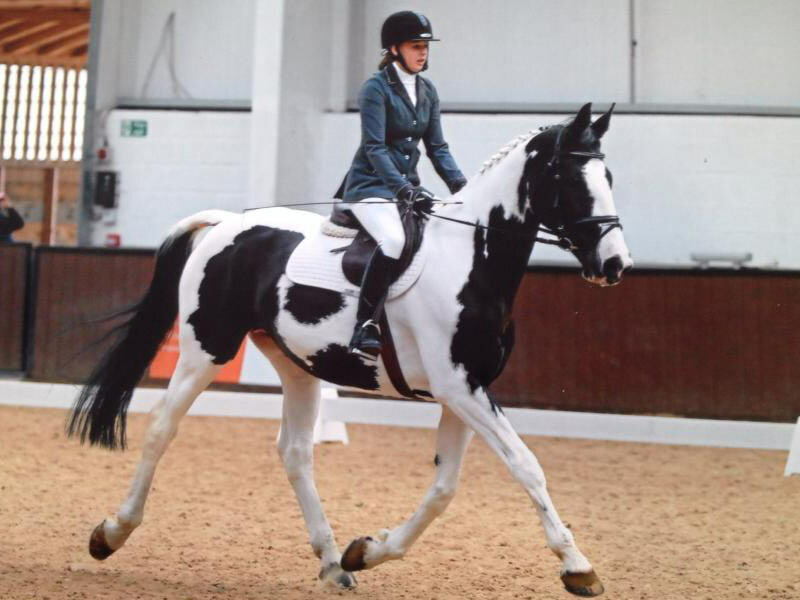 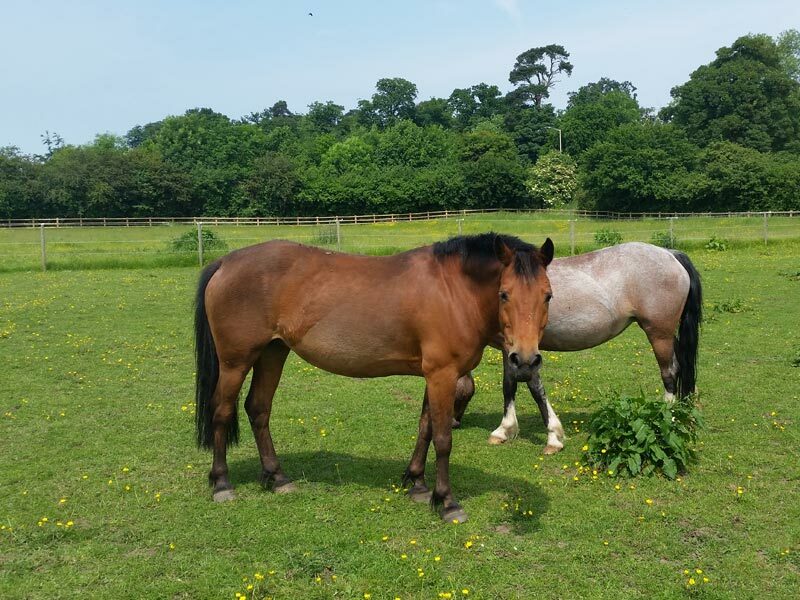 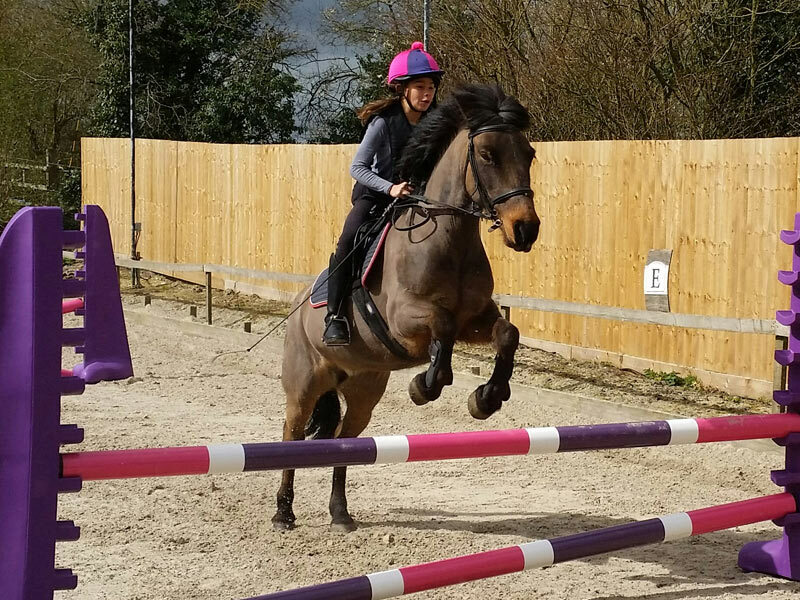 Maisie has been at Hartwell since she was 15 years old and is mainly used for on lead lessons as she is very good with young children, however she does enjoy being cantered and jumped by some of helpers and is a favourite with many of them. 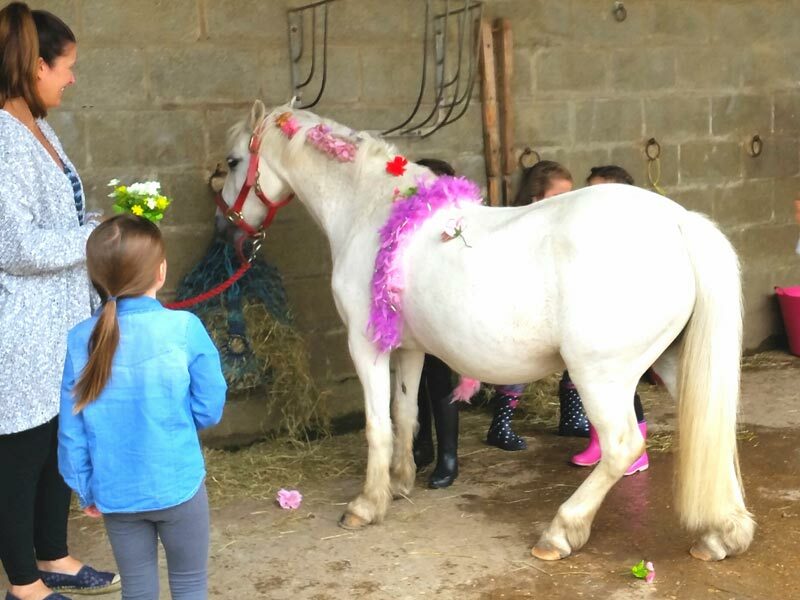 She is also fantastic in the gymkhanas for birthday parties and pony days. 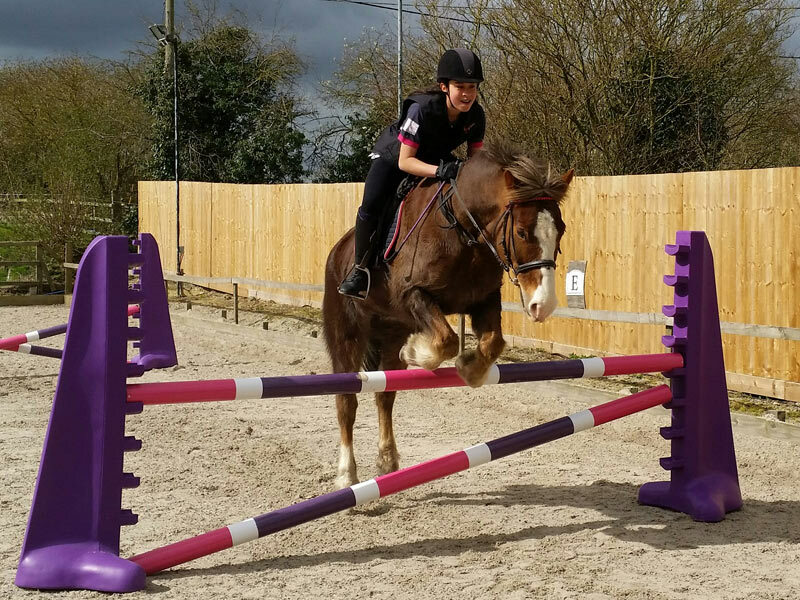 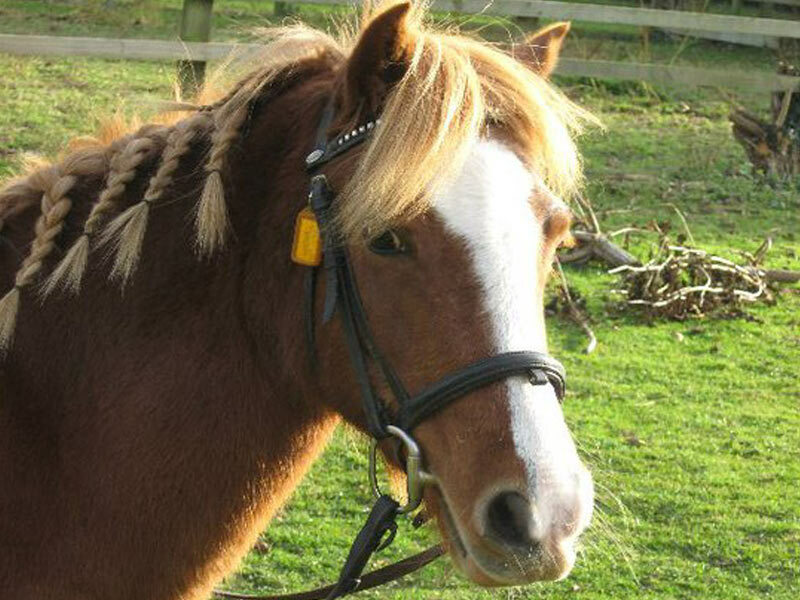 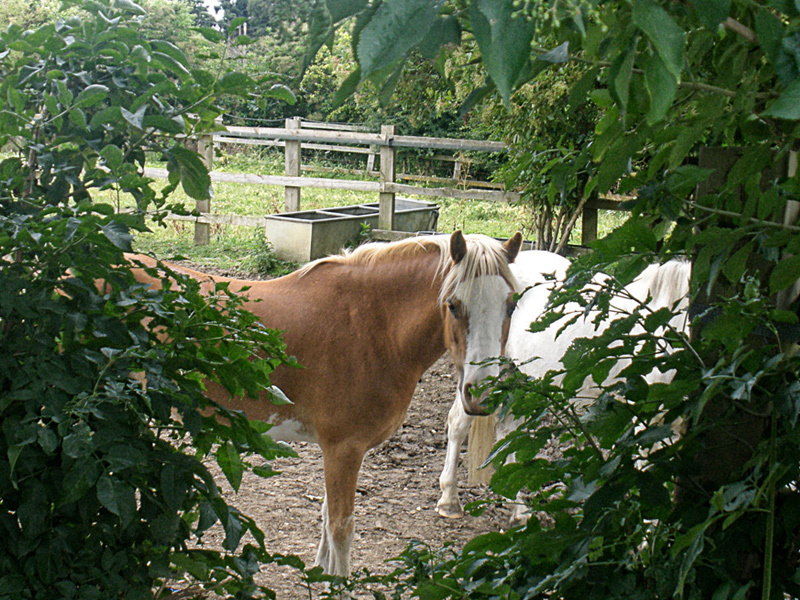 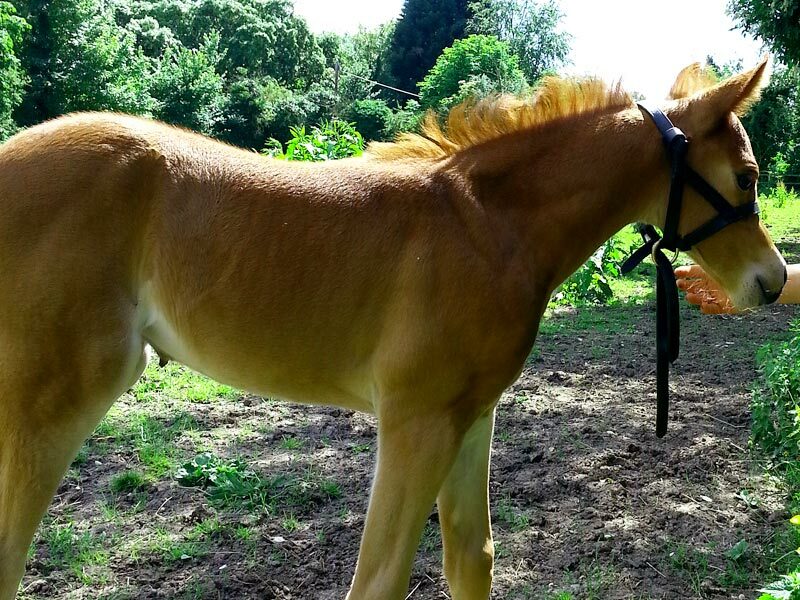 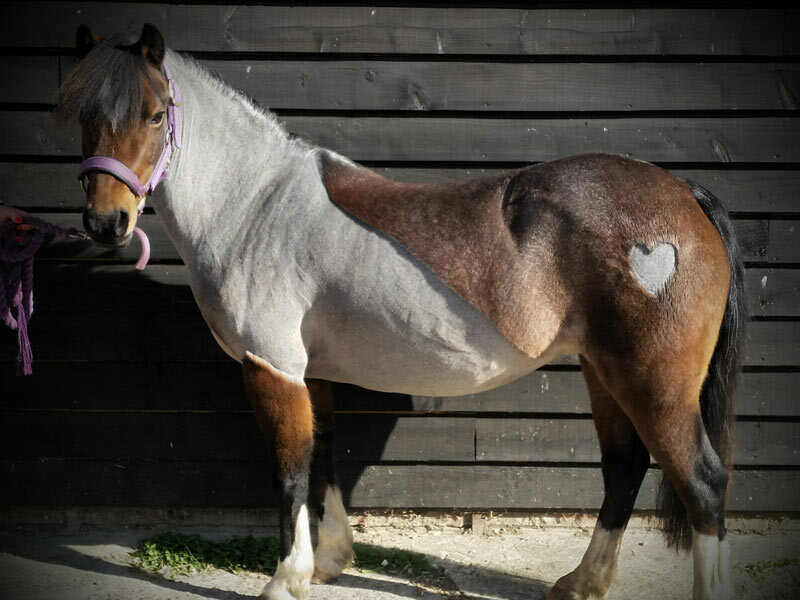 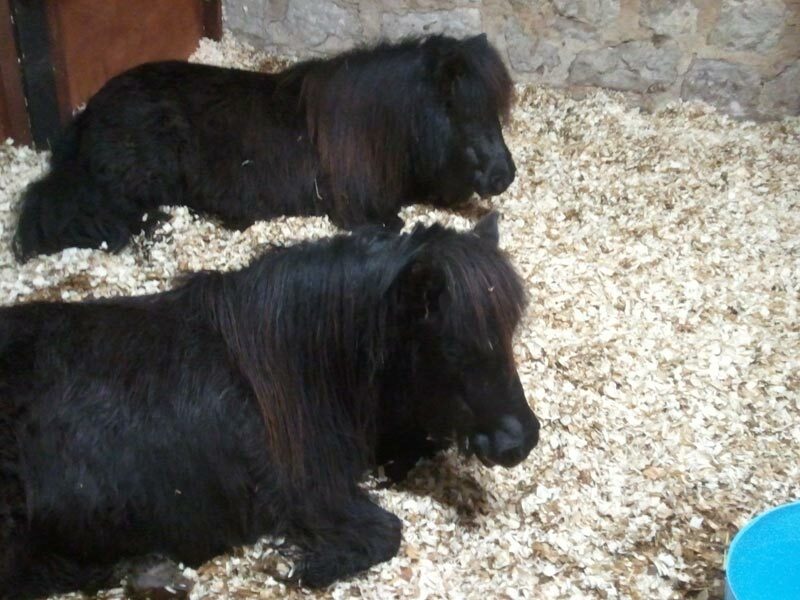 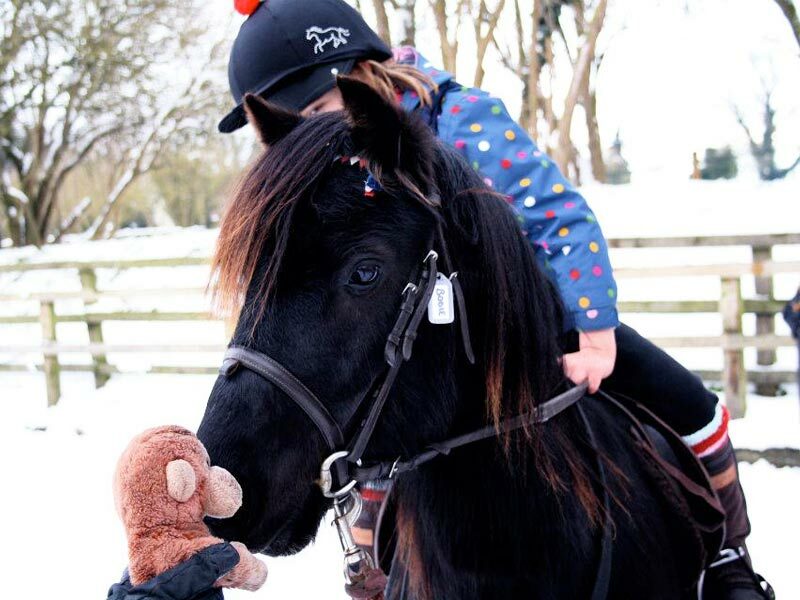 Previously Maisie had a busy life as a pony club pony so enjoys a quieter life here at Hartwell teaching children to trot and being cuddled and groomed.